 Conference FAQs – 100 Black Men of America, Inc.
How do I register for the 32nd Annual Conference event? Onsite: Registration is open daily from 8:00 am until 5:00 pm. No personal checks will be accepted onsite. What are the Key Cut-Off Dates? May 1, 2018: Early Bird Conference Registration Ends. May 11, 2017: Last day to secure a hotel room at the conference rate. May 31, 2018: Regular Conference Registration Deadline and Last day to register online. After this date, you must register Onsite. Requests for conference refunds must be made online using the registration ID received via email. What Are The Conference Cancellation Policies? Cancellation and refund requests must be made by June 1, 2018. Requests received after June 1, 2018 will not be granted. There will be no exceptions to this policy. An Administrative Fee of $100.00 will be assessed per registration cancellation. Refunds will be credited in the same form of original payment. Are there any daily resort fees? Yes, a Daily Resort Charge of $30 (USD) plus tax will be added to the room rate and Includes: Basic Guestroom Internet, Local and Toll-Free Calls, Two Bottles of Water on Day of Arrival, Up to 4 Beach Chaise Lounges Per Day, 1 Group Fitness Class Per Day, and Non-Motorized Water Sports. Is there a special, discounted hotel rate if you register for the conference? The 100 Black Men of America, Inc. conference hotel rate is $212.00 per night until May 11, 2018. You will be required to use the confirmation code received when you register for the conference. What online site or phone number can I use to book make my hotel registrations? Hotel reservations can be made by phone at (855) 689-2911 or online at https://aws.passkey.com/e/49594614. Is conference attendance only for the Members of 100 Black Men? The conference is open to youth, parents, community neighbors, friends and the supporters of 100 Black Men of America, Inc. I did not complete my registration, because my browser timed out or crashed. What should I do? If your registration contact information was entered and saved, CVENT will identify your I nformation by your email address. You can just go to the website and continue the registration process. I'm having trouble completing registration. What should I do? If you are not able to finish a registration, please try again later or contact 100 Black Men of America, Inc. Headquarters and someone from the Events Team will be happy to to assist you. How do I contact the events team at 100 Black Men of America, Inc.? Call the Headquarters office - 404.688.5100. Send an email to the Events Team from the Contact Us button on the event website. When you finish a registration in CVENT, you will see your confirmation page with registration details and a Modify Registration button. Click this item selections or registration details. If you added a person or group and need to modify, click on the My Group or View option.